Take your mobile photography to the next level with this flexible smartphone tripod. 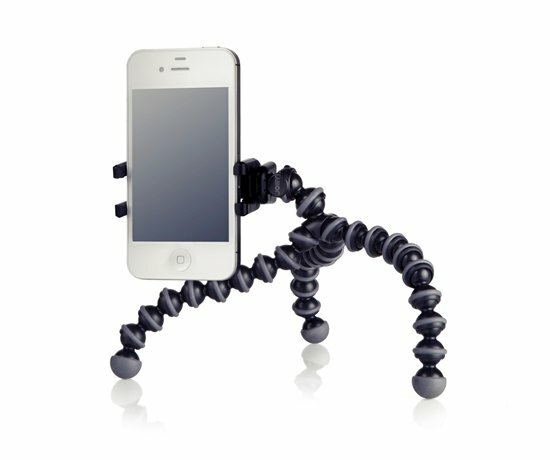 The GripTight Gorillapod offers you all the adaptability of the original Gorillapod, but for your phone. Easily wrap the legs around trees and poles, or just get the balance you need on uneven surfaces.